This classic and sophisticated room is perfect for weddings, birthdays, private dinners, corporate events and more! 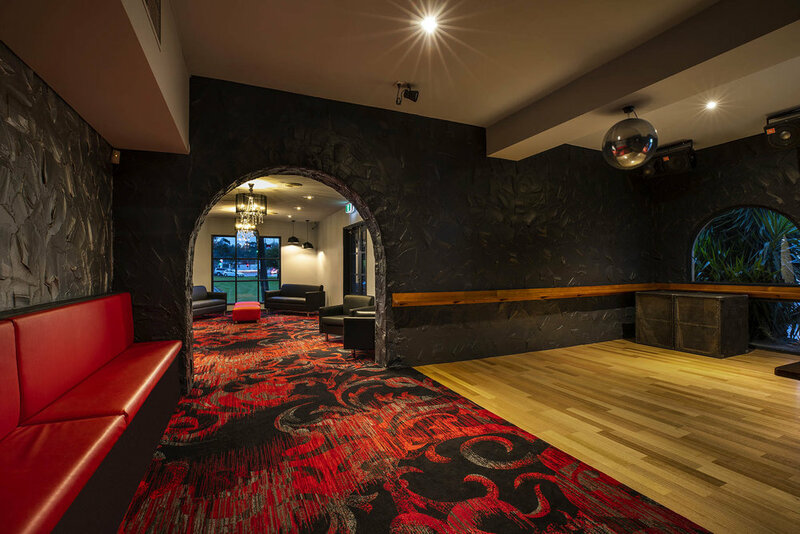 With a private entry point via the accommodation building, Garfields comes equipped with a fully stocked bar, dance-floor, outdoor courtyard, private bathrooms and AV facilities. Stylish and decadent, The Corner Bar is ideal for smaller, more intimate gatherings. This private room comes equipped with a fully stocked bar, private bathrooms, lounge area with art deco chandeliers, dance-floor with the all important disco ball, in house music facilities, wall mounted TVs and outdoor area. 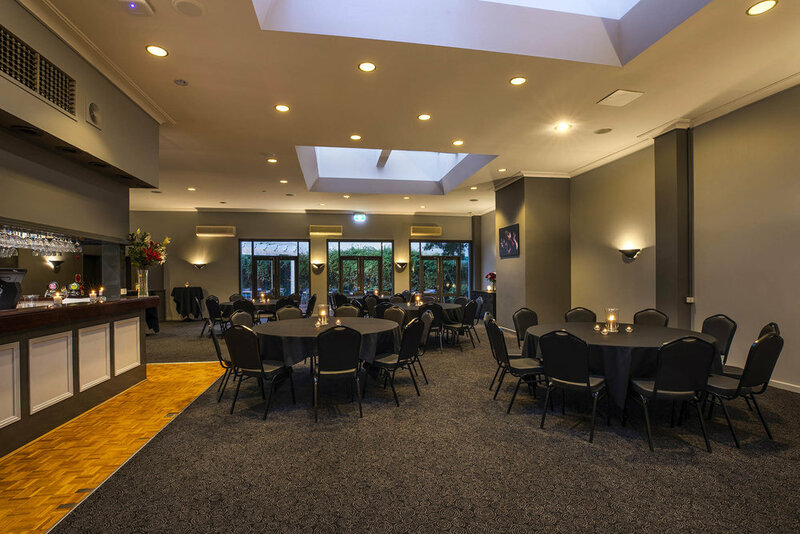 Our newly renovated function room 'The Middle' is the perfect space for your next event or special occasion. With a fully stocked bar, private bathrooms, in-house music system or staging area for your band or DJ, and a large outdoor courtyard, The Middle has everything you need to make your next event a success! 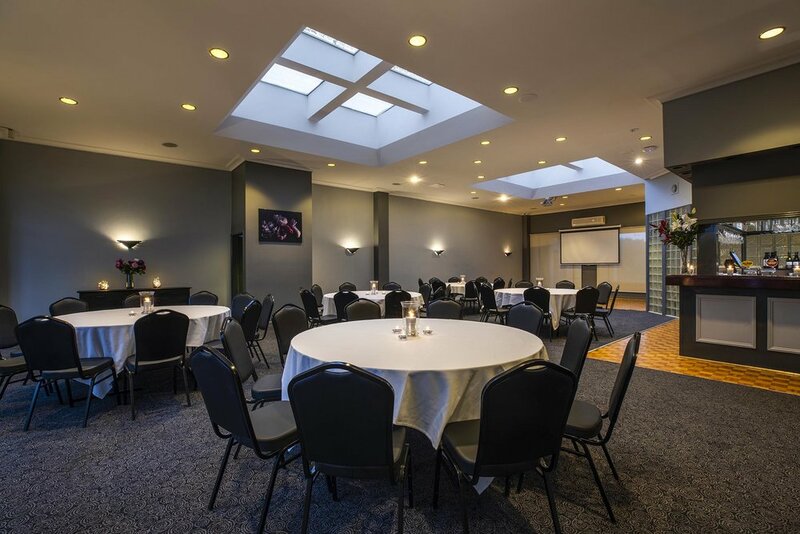 Host your upcoming event with us! Enquire Now and we'll be in touch with you shortly.